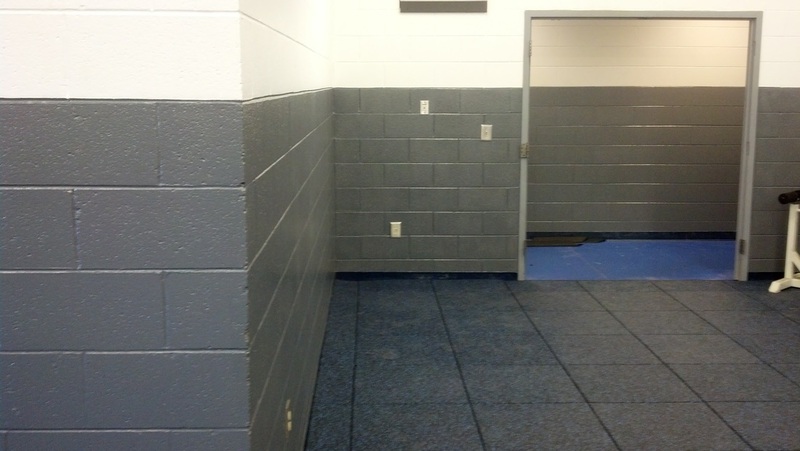 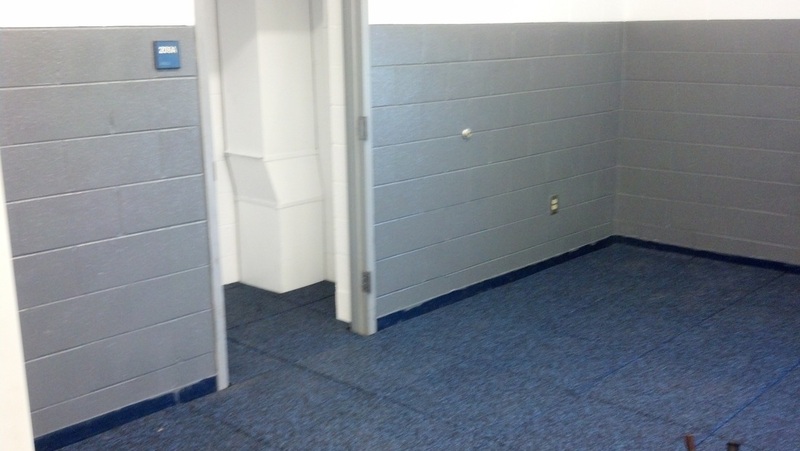 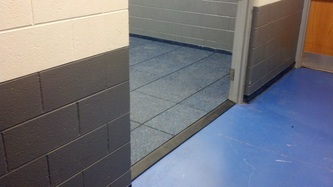 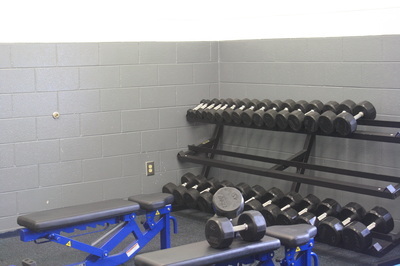 Stage two consists of transforming the room that housed the old weight room into a second room of the new fitness center. 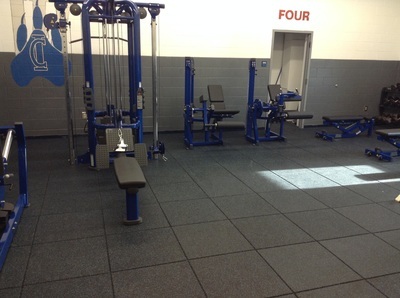 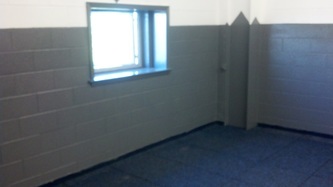 This room will contain a dumbbell and barbell area, various selectorized strength related machines, and an open area for movement exercises. 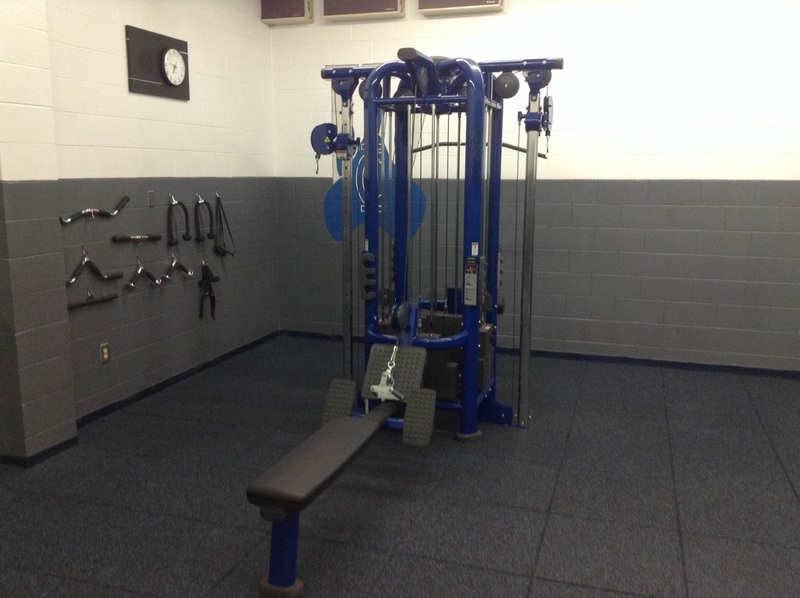 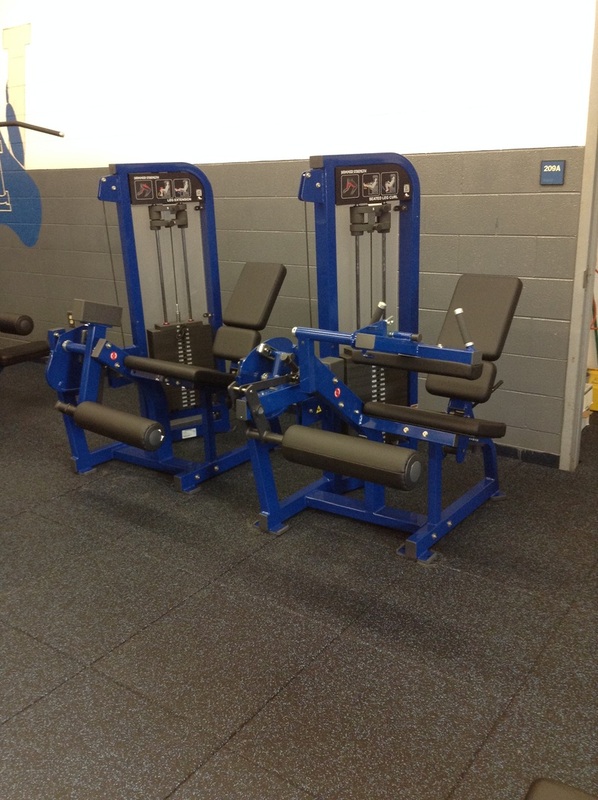 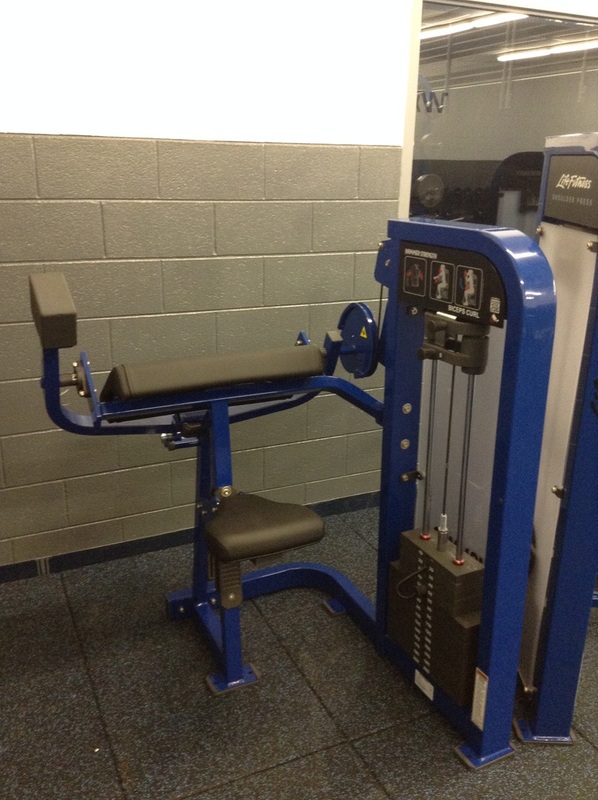 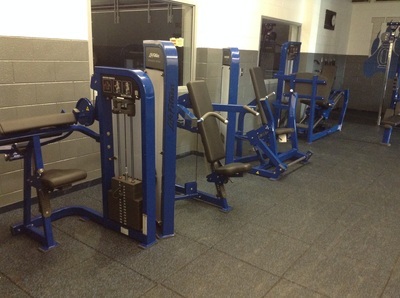 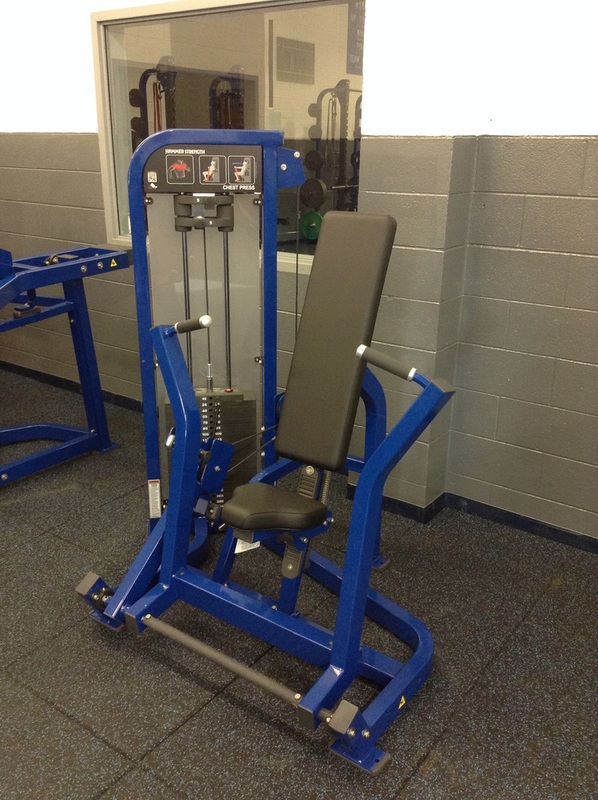 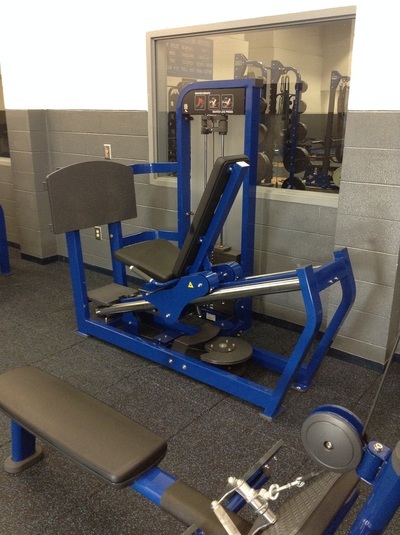 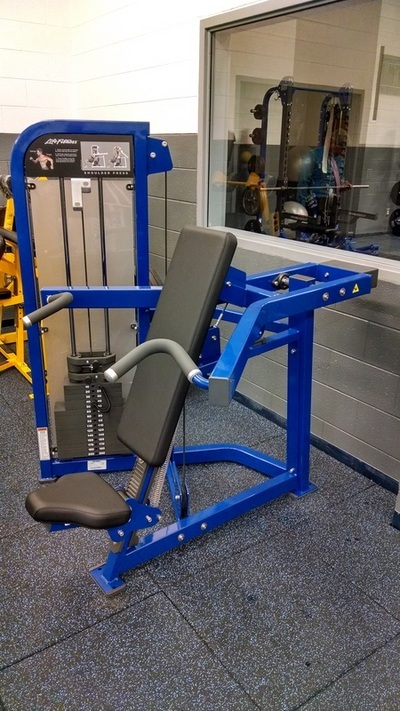 Life Fitness Multi-Jungle that contains a Lat Pulldown, Lat Row, and two Adjustable Pulley Systems.